A few days ago, I received a set of two books from Praeger under the umbrella title “Religion Online: How Digital Technology is Changing the Way We Worship and Pray.” Across their 624 pages, the books lay out a comprehensive picture of the intersection of religion and digital media. The first volume, “Religion in Cyberspace,” is organized conceptually around digital media like social media, online communities and websites. The second volume, “Faith Groups and Digital Media,” is organized by religion itself. Sections include, but are not limited to, Jainism, Seventh-Day Adventists and Scientology. I had been expecting the books. They were being released in March 2019, and I had authored a chapter, “Muslims in the Digital Age,” in volume 2. I am a doctoral candidate at the University of South Carolina, and in my second year, a professor in my department, Dr. August E. Grant, asked me to contribute the chapter to Religion Online. Grant was going to co-edit the books with Drs. Daniel A. Stout, Chiung Hwang Chen and Amanda F. C. Sturgill. The offer interested me a great deal. I am originally from India, a secular democratic country with a very old, very visible pluralistic religious landscape – Hindu, Muslim, Buddhist, Jain, Sikh, Zoroastrian, Jewish, Christian, and others. I also grew up in Oman, a unique country on the Arabian Peninsula because it is predominantly Ibadi Muslim. Being surrounded by so many different religious traditions made me curious about religion – what can it tell us about how people make sense of the world? My curiosity only increased after moving to the United States as I encountered its specific religious makeup. As a doctoral student, I often wished for more exposure to the study of media and religion, perhaps a graduate-level course in the subject that I could have taken. My interest further strengthened as I gravitated toward the study of cultural meanings as they manifested in various media. Grant’s proposal was exciting to me precisely because the books addressed these needs. According to Praeger, “Religion Online” does many things. It showcases diverse voices from different religions, highlights the importance of religion in contemporary public affairs, and addresses how young adults use new media as part of religious practices. The complete table of contents can be found on Praeger’s website. 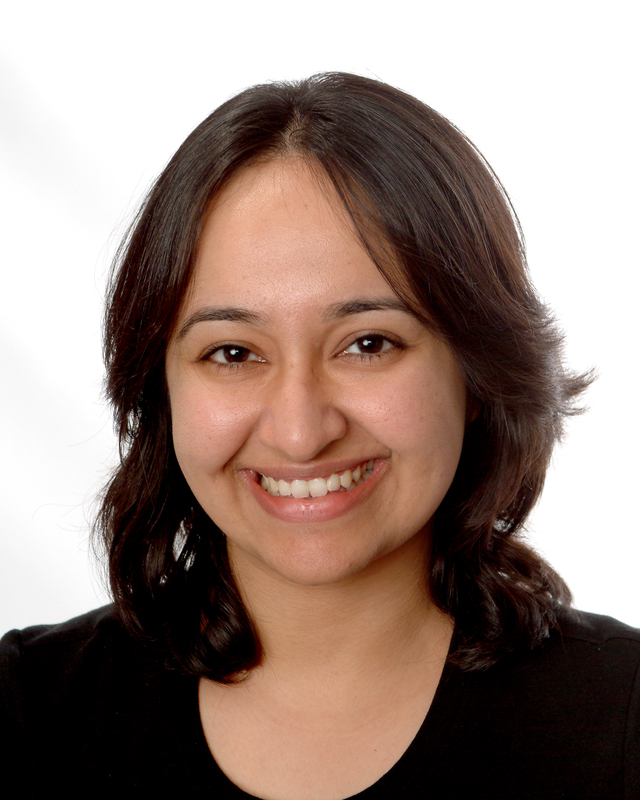 Khadija Ejaz is an award-winning doctoral candidate in the field of mass communication. She has been published in the Journal of Communication Inquiry, Journal of Gender Studies, and Journalism Practice and has served as the instructor of record for undergraduate courses in research methods and writing. Khadija is also active in the Association for Education in Journalism and Mass Communications, Broadcast Education Association, and International Communication Association. She has a background in information technology and is also the author of many children’s books, including one on Islam. Her title on Hinduism was awarded the South Asia Book Award for Children’s and Young Adult Literature. This entry was posted in ResearchBookmark the permalink. .